tracking and ease of field force management. 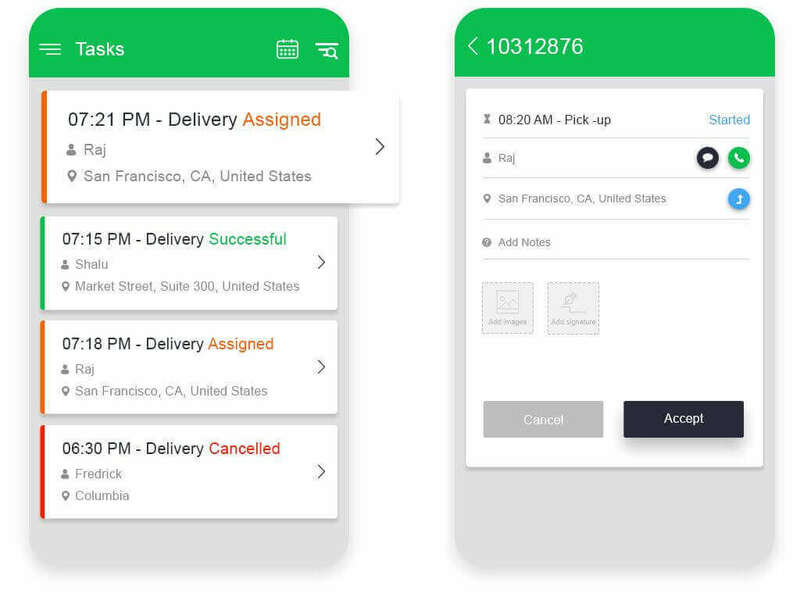 This best field force management software platform offers your pick up and delivery management, the ultimate convenience and hassle-free tracking of the agents, along with easy assignment of tasks and complete management. 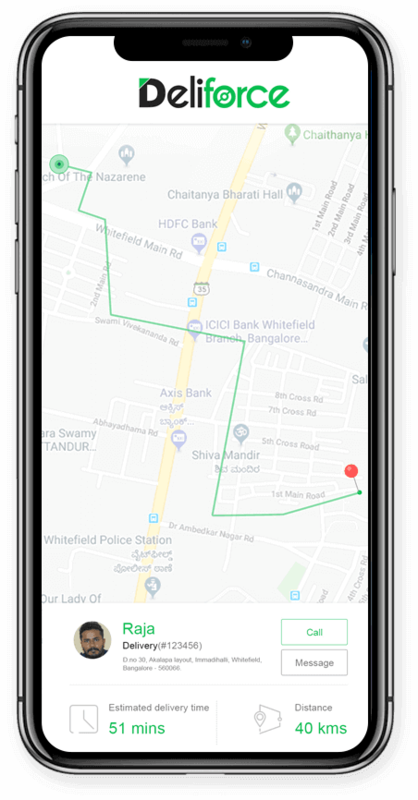 The dashboard of the best online delivery tracking software offers a complete overview of all the agents (Delivery boys) and their task status along with a map view. Agents can be notified with their task, manage and update the status of task. They can get the digital signature from customer for proof of delivery, notes and photos of tasks. Send updates of the agents and their pick up and delivery time to your customers in real time, keeping them always updated and in touch. 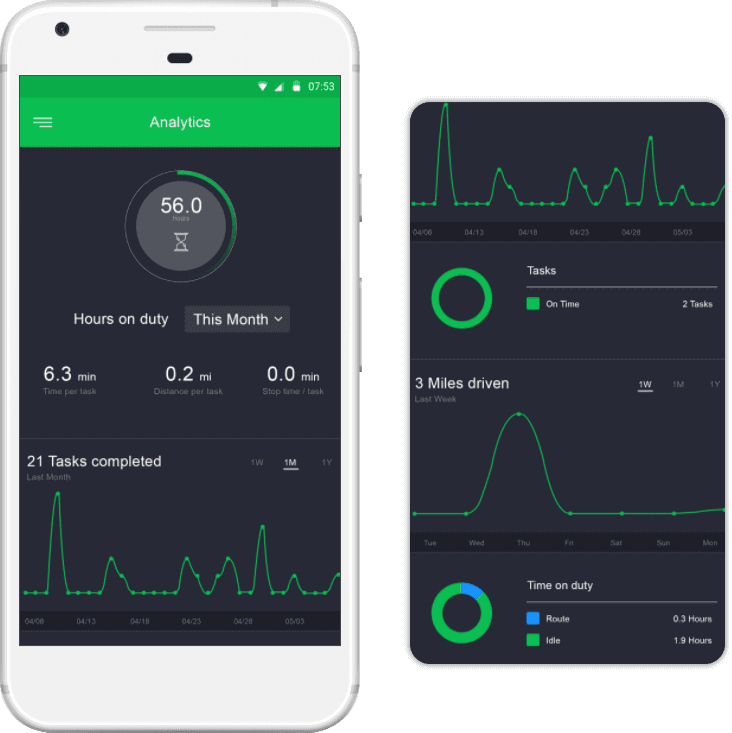 The dashboard offers an interactive analytics option, to get a graphical overview of all the tasks over a certain period of time, offering a clearer understanding! Who can really enjoy Deliforce? All businesses dealing with pickup, delivery and workforce management can enjoy the benefits of Deliforce.